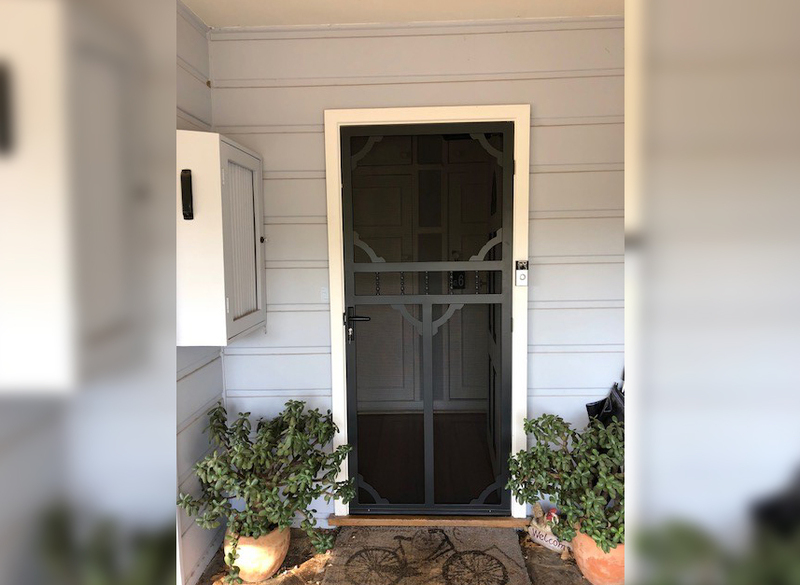 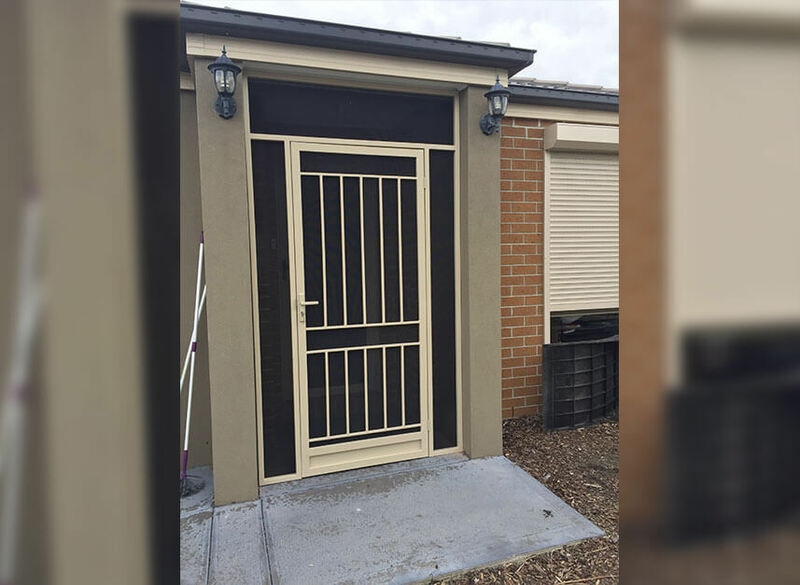 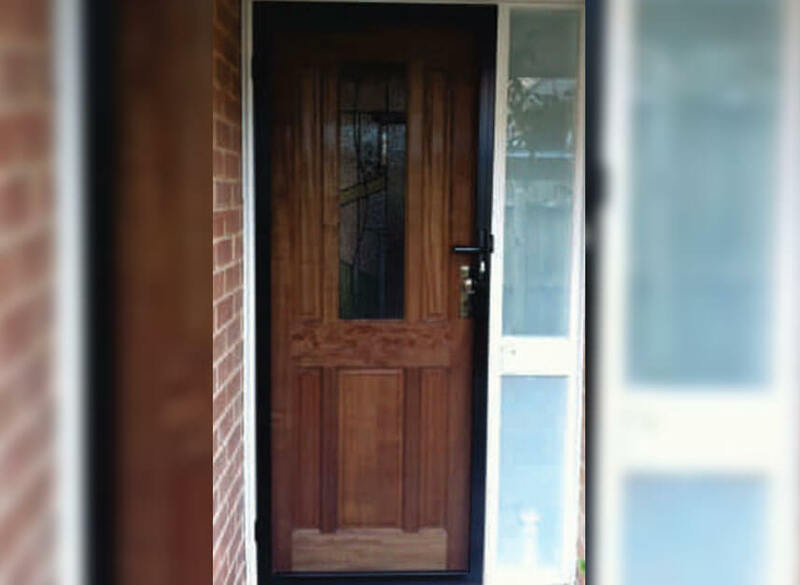 Offering an extensive range of designs, our steel doors are constructed from 50mm x 20mm steel tubing welded together to provide maximum strength. 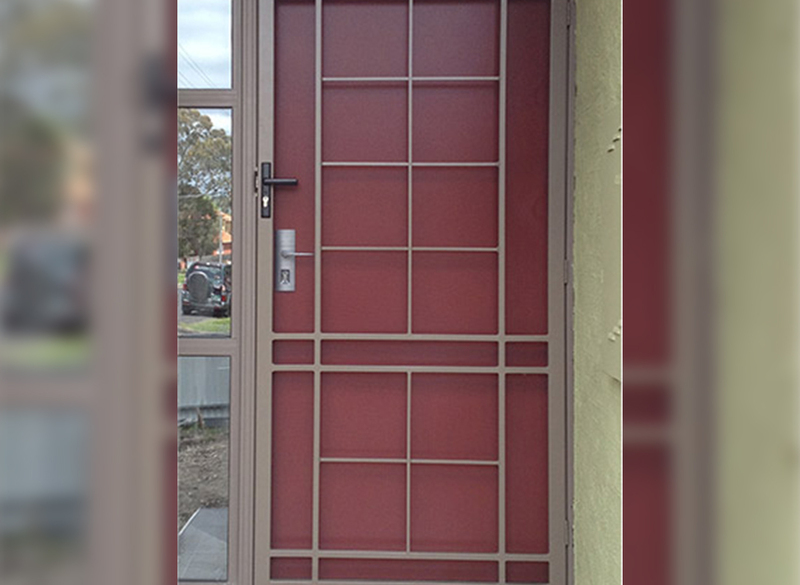 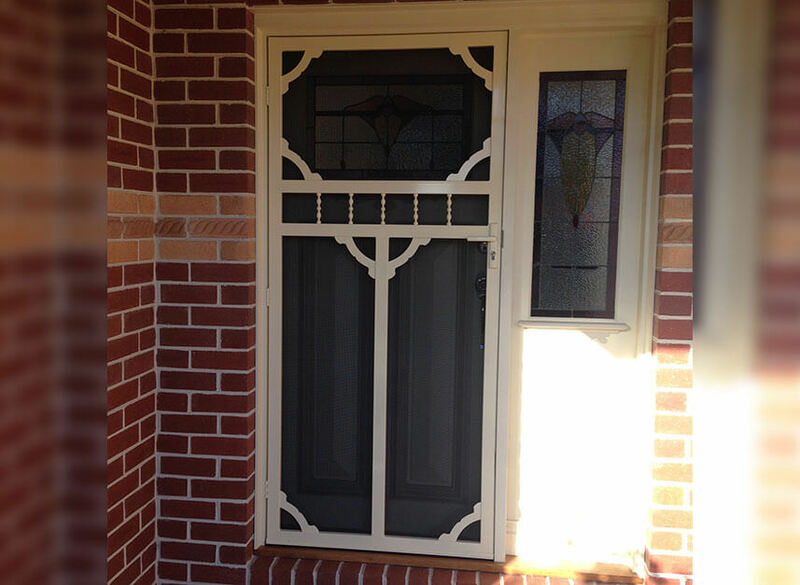 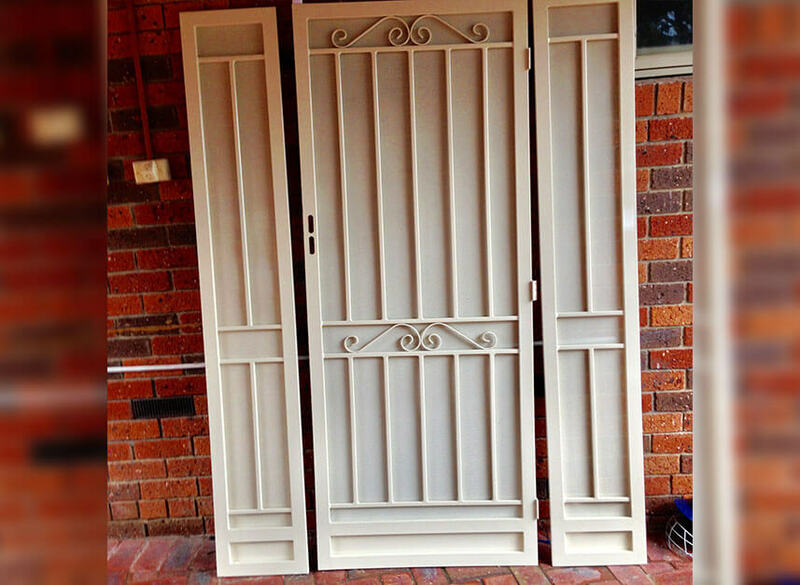 All steel doors are zinc-coated to prevent rust and are powder-coated to suit your colour requirements. 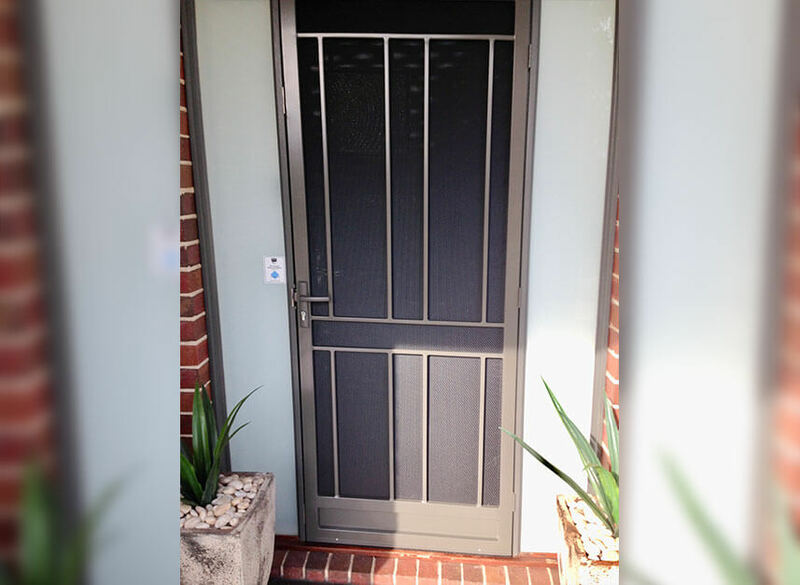 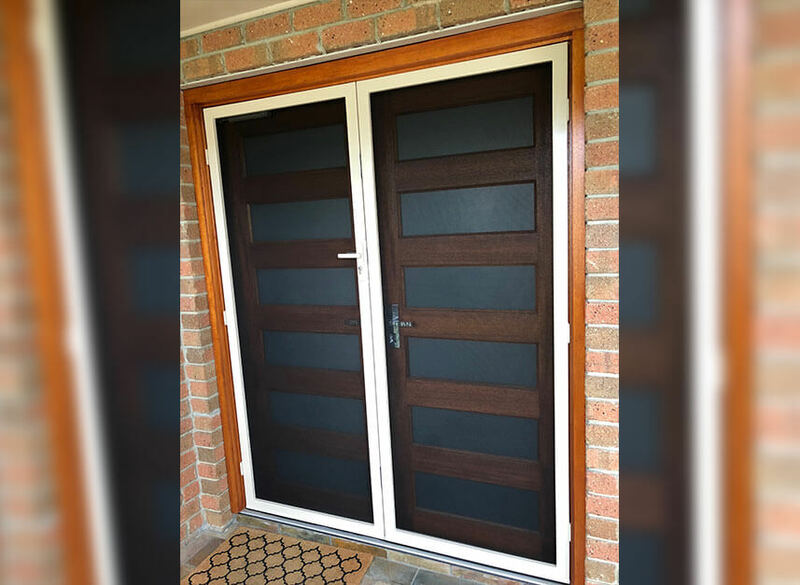 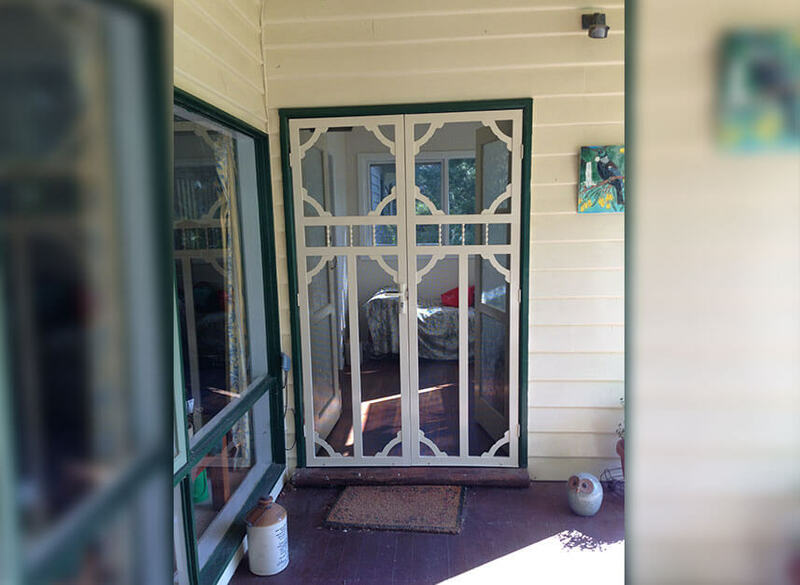 If you are looking for a combination of strength and beauty to compliment your home, look no further than Just Doors and Screens’ steel security doors. 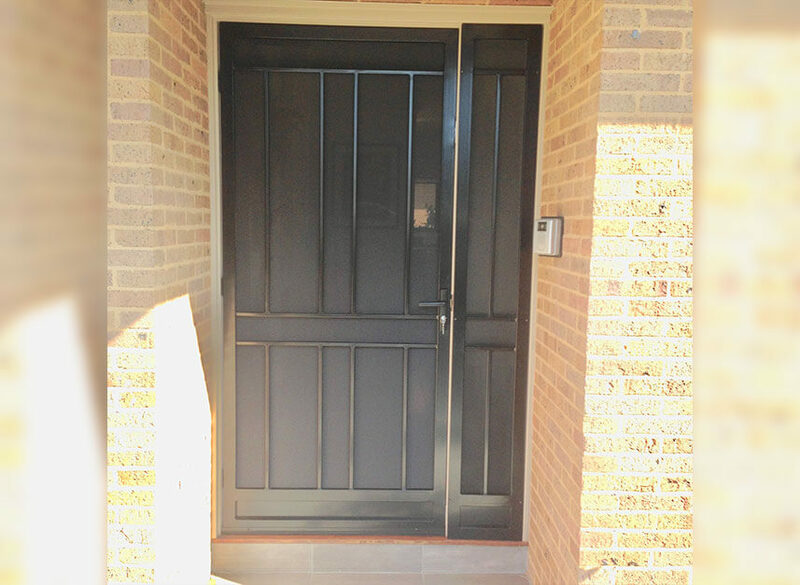 See our steel door brochure catalogue.